Creating an amazing event design constitutes a lot of aspects than just focusing on the looks of the place of the event. Event design is about taking a space and transforming it into a place that is inspiring and visually pleasing. Design and creativity are vital components that help make events unforgettable experiences. The key ingredients of good design include space to play with, the artistic composition of decorative elements, the combination of right colours and smart lighting that uplifts the entire decor. The various furnitures, props and mixture of natural and artificial elements used in the design would create a harmonious atmosphere in the venue. This not only creates a natural flow, but it also brings a sense of uniformity and completeness to the event. Besides, while it is important to create harmony and balance throughout your design, you can also incorporate elements of contrast, which would enhance the overall effect. How has event design trend changed over the last five years? Let us go back recollecting the event trends that changed over the last five years and have been a massive hit among themselves. 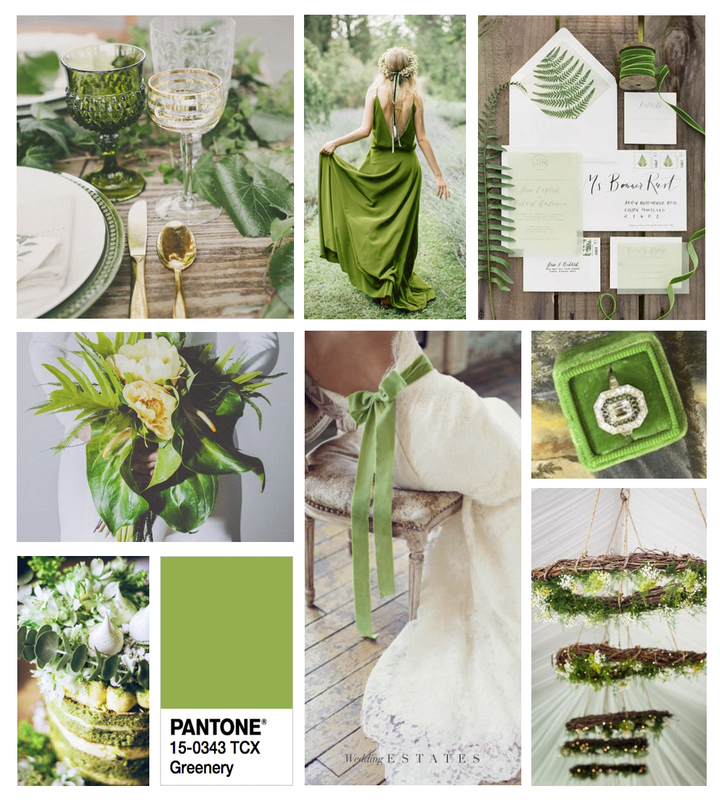 Every trend that pushes off as a massive trend in the year is an inspiration from the Pantone color of the year. The colour is known to be intensely challenging and solicitous. 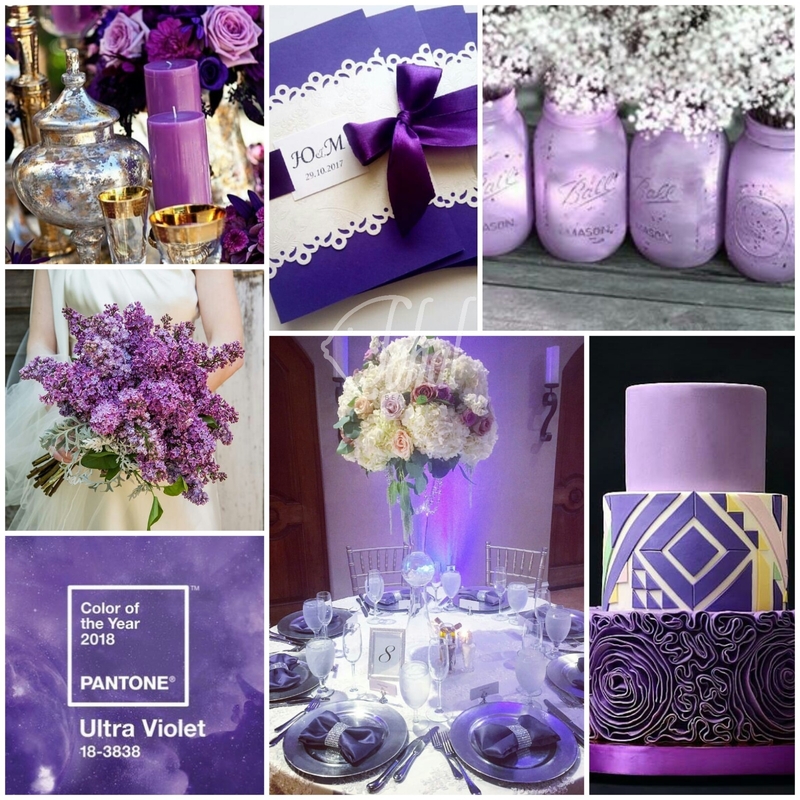 Violet is one of the most popular colour that can be used at any time of the year. Welcome your guests with everything violet adding a pinch of gold or red and offer the crowd a calming experience. The event designers brought out various accessories that were natural, from the LED lights surrounding the outdoor tent to the seed paper menus which highlighted locally sourced foods and wines, floral designs to cakes, linens and invitations that turned events into a sustainable masterpiece. Serenity and Rose quartz worked perfectly in flower arrangements. There were ample possibilities for choosing a variety of flowers for floral decorations. These combination shades were perfect for any occasion. 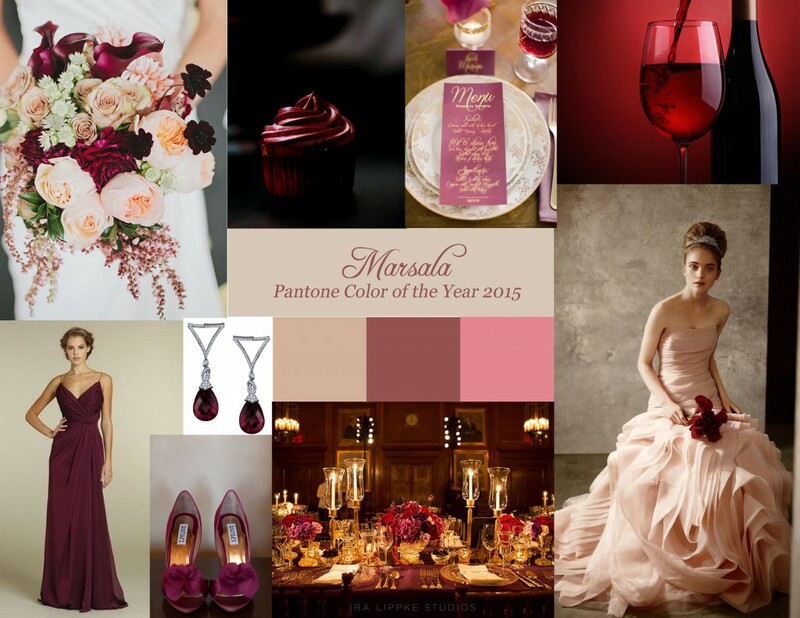 Marsala, a colour rich and welcoming brought elegance to any room through the accent pieces, accessories and paint. The colour’s plush characteristics are enhanced when the colour is applied to textured surfaces, making it an ideal choice for event décor and interiors. Radiant Orchid re-energized almost any colour palette and provided a unifying element for diverse spaces. The interior spaces and events were well- groomed by incorporating this eye-catching hue in paint, accent pieces and accessories. Emerald became the base for event interiors with accents and accessories. The jewel-like hue created the luxurious feel in the event venue or lounge. Flowers and plants are essential components of event decoration. This year, 2018, the flower trend forecast shows us what’s going on in this sector: the most sought-after colours, the most popular styles and flowers, among other things. Visit https://eventaa.com/blogs/the-flower-trend-forecast-for-2018-is-out-06011818124748 for 2018 floral trends. Have you used or seen any colour decors from above in any events? Share your views and thoughts with us in the comments section below.